← Return to Nazareth – 3. Welcoming the king with palm leaves? Sometimes I see people use stories from the bible out of context in the worst way possible. In the case of these two pictures its from both people groups here in Israel. 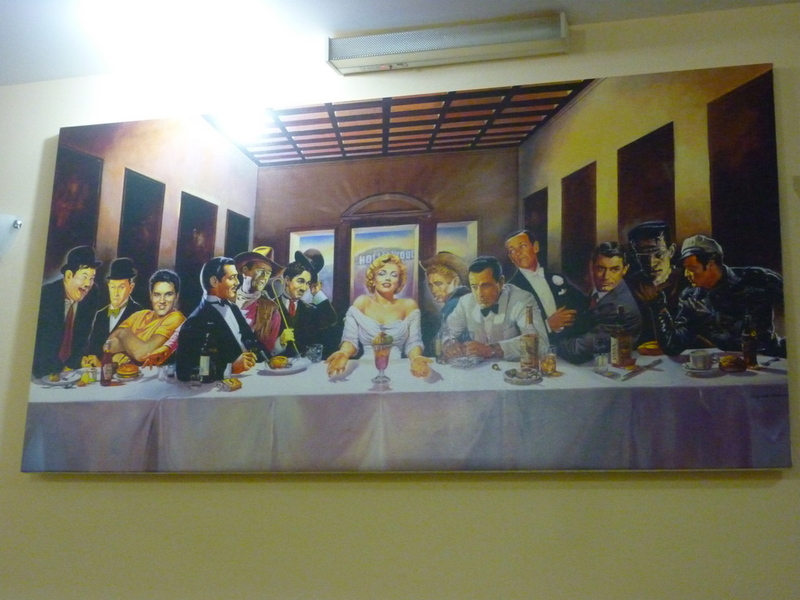 The last supper with Hollywood stars? Me and another Christian friend challenged the Jewish owner of a youth hostel on this, wondering if its really wise considering how many Christians visiting his business might feel offended about this but he just seem to think it was funny. 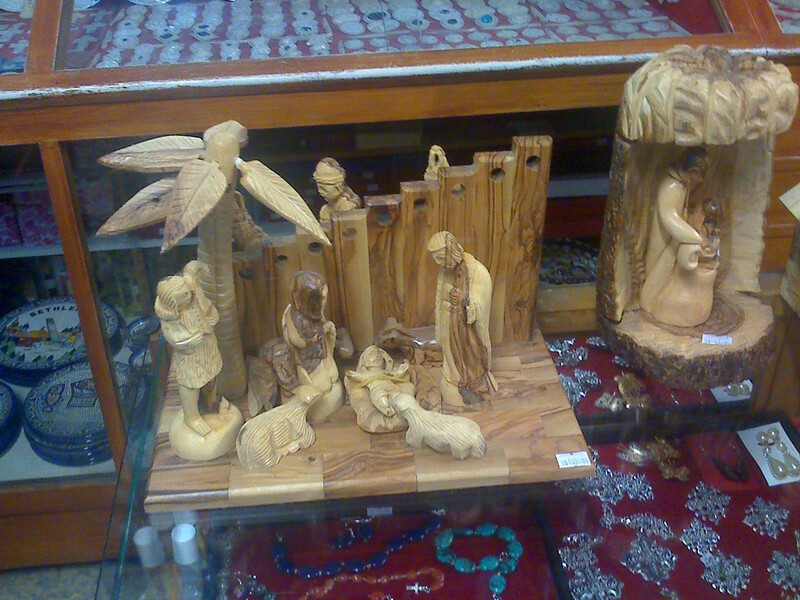 Yes, its the nativity scene with a seperation barrier. This commonly used by Palestinians to manipluate the west that this hated barrier uses to keep terrorism from getting into Jerusalem. The concrete pilars that make up this structure are ugly, but no sensible person wants to go back in the days during the intafada where there were bombings on buses and coffee shops every week.